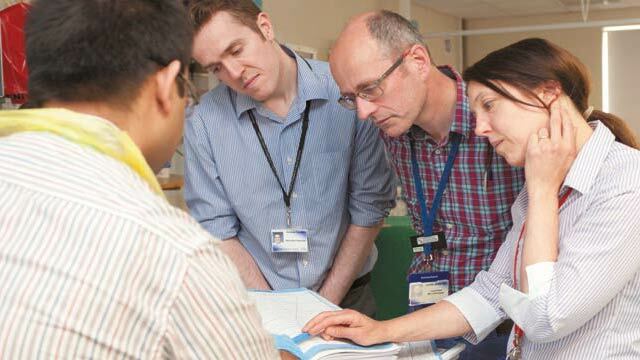 The University Hospitals of Leicester NHS Trust has a very active Doctors in Training Committee (DiTC). The remit of the committee is to act on the best interests of the junior doctor body and has an influence throughout the Trust. The committee is compromised of a majority of junior doctors from across the Trust, including a mix of grades and specialties, and representatives from Department of Clinical Education and Human Resources. Some of the recent areas of interest and project work include but not exhaustive to; the junior doctors contract, study leave, delivery of the Odames Library etc. The DiTC is always looking for new members to join, so if you are interested in joining and making a difference please contact Mary.Hoyes@uhl-tr.nhs.uk. Latest updates from the DiTC can be found in the ‘News’ section of this website. All new non-training grade doctors will be offered the opportunity to be paired with a ‘Buddy’. The buddy will be there to help you whilst you settle into your new life as a doctor within the National Health Service. 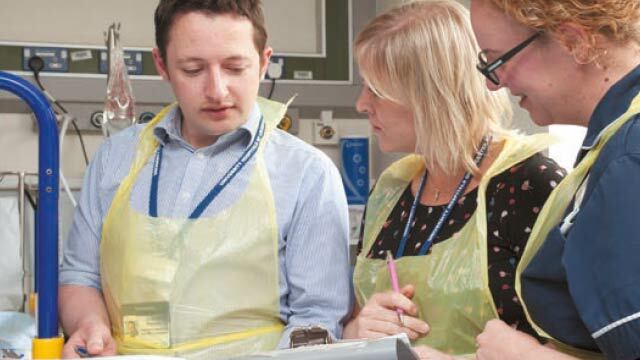 There are ample teaching opportunities at UHL which we encourage all non-training grade doctors to get involved in. This includes regular teaching sessions. 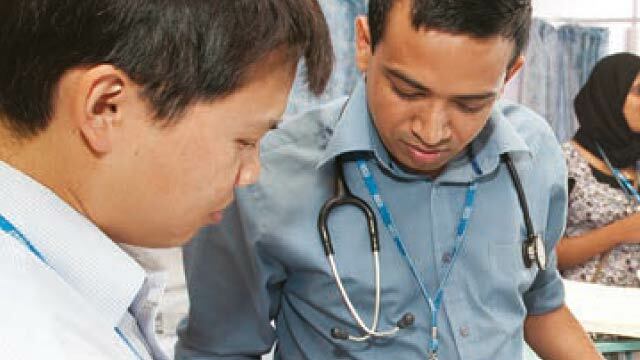 At UHL we are committed to ensuring that all doctors have a voice within the organisation. We run a Trust Grade Doctor Forum, run by Trust Grade doctors for Trust Grade doctors, with the aim to providing better working lives.